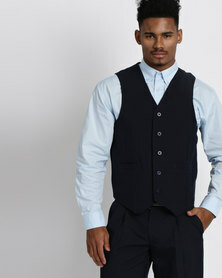 Men’s waistcoats have gotten a major overhaul! Waistcoats are traditionally known as being the third addition to the men’s suite but the trending style is casual waistcoats for men. The sleeves jackets are a perfect marriage of the classic silhouette and a contemporary attitude. 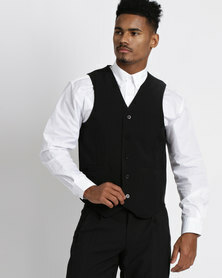 Zando has a wide selection of men’s waistcoats online, in an array of colours and textures. Pair your waistcoat with dark denim, lace-up boots and a long sleeved sweater for the perfect masculine, yet casual appeal.